Price Includes a one-color 12 oz. Clear Plastic Pilsner Cup with 3 lines of personalization including the design. You may print on both sides of this cup for no additional charge. Packaging: This item is normally packed in sleeves of 10, though this may not always be the case. 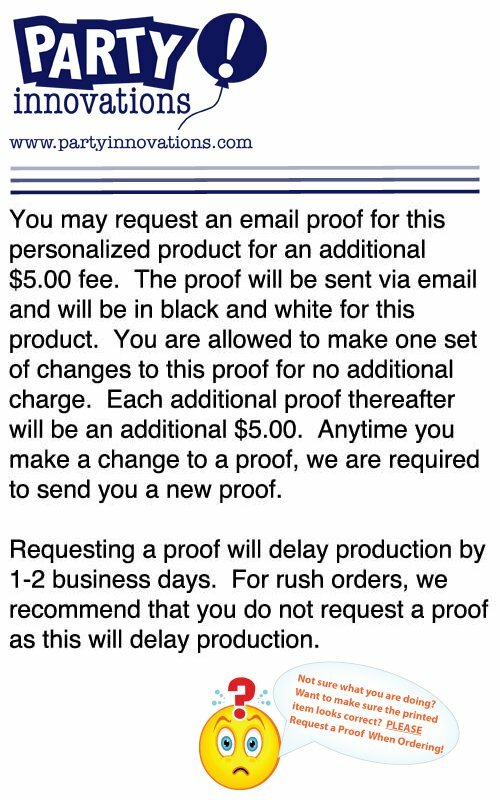 For specific information on how this item will be packaged, dimension, and the weight of the package please contact us. If you have special packaging requirements please contact us for packaging options and pricing. Unprinted Plastic Pilsner Cups: We offer this item without any printing at a discounted rate. If you are not able to find this item on our website please contact us and we can assist you in ordering it. Great Cups for Beer, Soft Drinks, and Much More! Print up to 3 lines of copy including a design. Top of Cup: 3" | Height of Cup: 7-3/8" | Base of Cup: 2-5/8"